Consider the blobfish. It's slimy, squishy, and looks like it would probably complain to your boss because your headphones are too loud instead of just asking you politely. And yet ... it's also kind of cute, isn't it? How can something be so repulsive and so adorable at the same time? This is the science of ugly-cute. 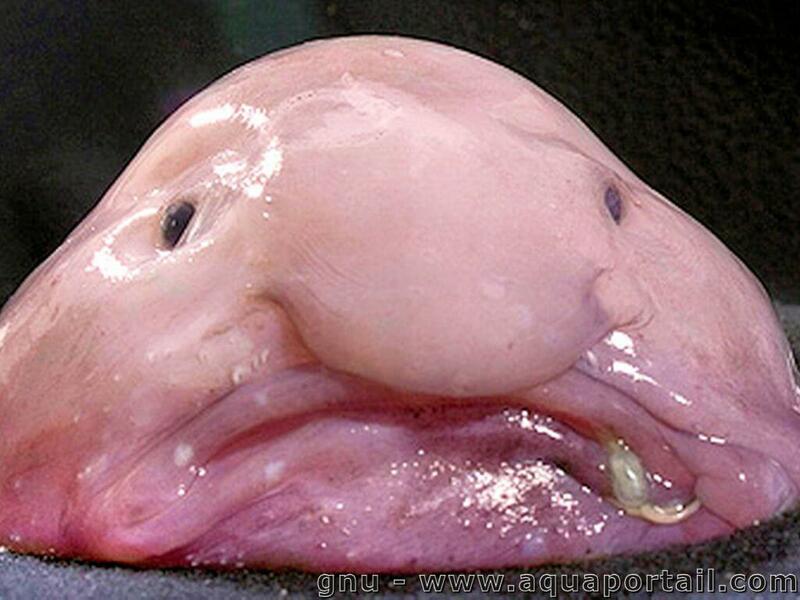 You don't have to seek out blobfish from the depths of the ocean to find something ugly-cute. There's a good chance you live near a classic example. Pugs are roughly 93 percent wrinkles, they've got a giant underbite, and they're constantly making little farting sounds with their mouths. But go on: we dare you to say they aren't one of the cutest dogs out there. The more you think about it, the more animals seem to fall into that category, too. Sloths, tarsiers, and even hairless cats get a lot of love (your mileage may vary). But although people might disagree about whether a particular critter is ugly-cute or just ugly, you've almost certainly had the experience of seeing something that by all rights should turn you away — and yet, you just want to cuddle it and make it feel better. Maybe we should call it the Steve Buscemi principle. So there's one thing that links all of those animals (and acclaimed Hollywood actors) beside their ugly-cute je ne sais quoi. Their faces all have what's called the baby schema (yes, even Buscemi). That means big eyes, round heads (and/or bodies), high foreheads, and a small nose and mouth. The result? With those overarching characteristics, "ugly" features such as frowning mouths, an abundance of wrinkles, and general blobfish-like gooiness end up enhancing their cuteness instead of taking away from it. Can't get enough ugly-cute? Try Simon Watt's "The Ugly Animals: We Can't All Be Pandas," which gives the world's 60 ugliest critters their long-overdue day in the sun. Buy it through this link, and Curiosity will get some money out of it — we're saving up for an office aye-aye.